iLoveFacedowns BRIDAL STYLE!!! | i Love Facedowns! Glad to hear there are rockin brides out there… ehem JASMINA!! 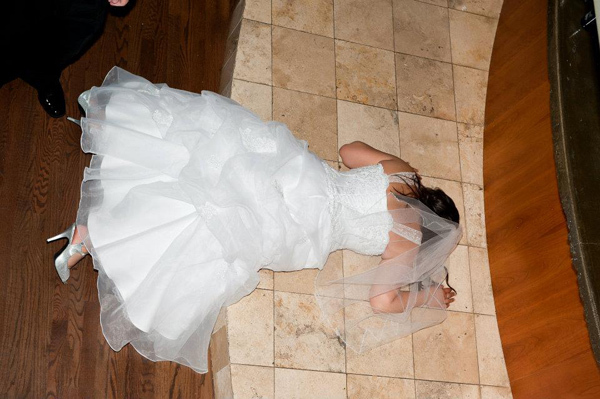 who are cool enough to celebrate with a little FACEDOWN action! !